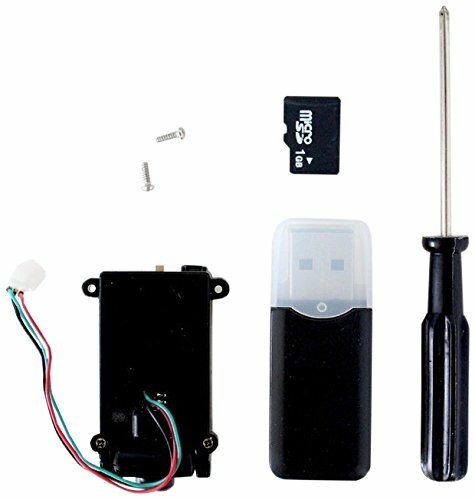 Birds-eye HD camera module for Micro Drone 2.0 including 1 GB Micro SD card and USB card reader. Suitable for ages 14 years+. Micro Drone 2.0 not included.